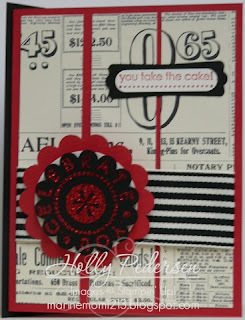 very nice card, Holly!! Love the red, black, and white together. Hope you are having a good week.